What a start to the week. 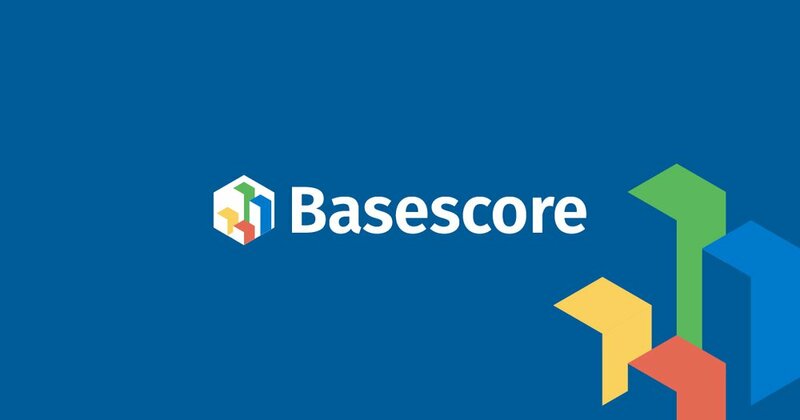 After launching the Basescore Reviews Platform late last week, we have already seen a huge amount of interest from the community. We wanted to reach out and say thank you to everyone who have supported us in our journey in making Basescore a reality! We cannot wait to show you more. The idea of Basescore came to us a few of months ago when we were researching ICOs. Realizing how manipulated the crypto market is and just how much shilled information there is out there, we just didn't know if we could believe anything! So we thought about it, and asked ourselves: "There must be something out there that organizes this. 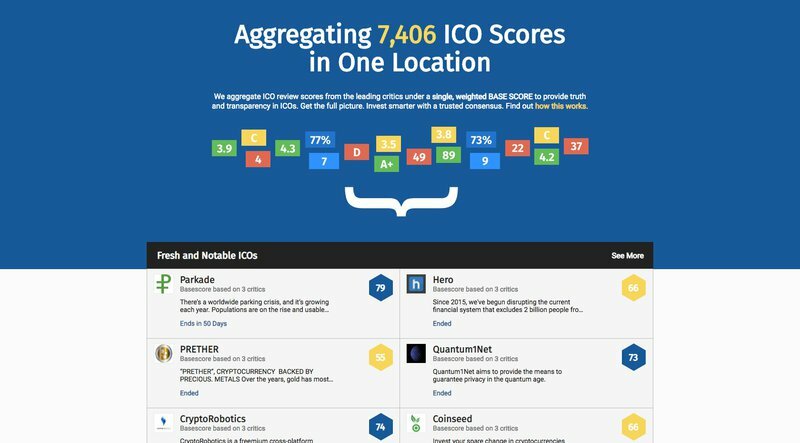 What if we aggregated all the ICO reviews out there under one roof? Wouldn't that make research that much easier?" 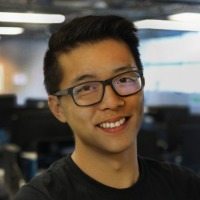 That conversation was what led to the Basescore Platform. We're releasing it to the public so that everyone can use it! Connecting to almost 7,500 ICO reviews under one roof! 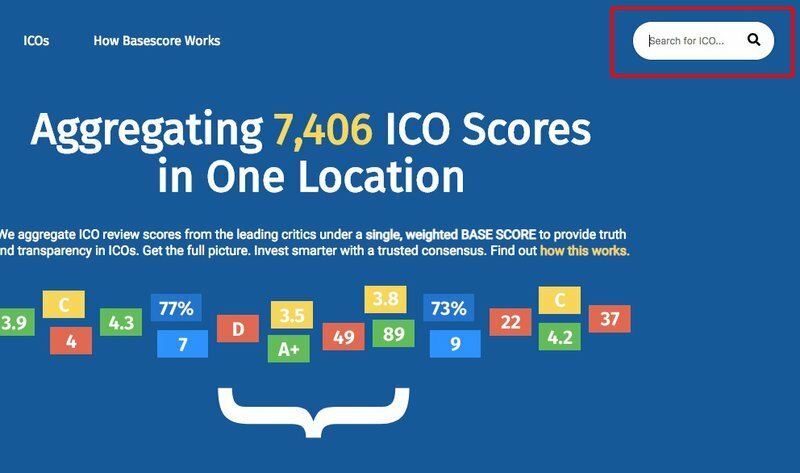 We have 5,000+ ICOs in the Basescore database, with almost 7,500 ICO reviews under one roof. This number is going to get even bigger over time! Find the ICO you're looking for, and get perspectives from all angles. 2) Aggregating Data From 5 Review Sources. More coming! Try our handy search tool to find an ICO quickly! We've integrated a handy search tool that lets users research ICOs FAST. Just type the name of the ICO and our intelligent search tool will pull it up in less than a second. So fast! That's all for now. Many more to come. 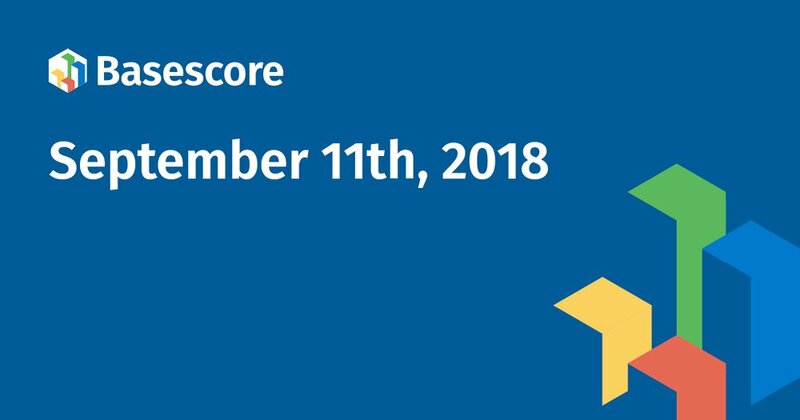 Announcing the Launch of our ICO Rating Platform, Basescore 1.0 (Beta)!